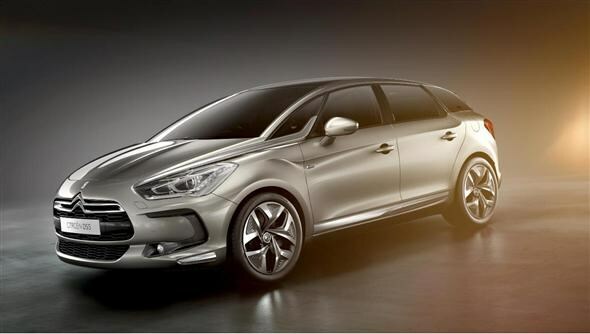 Citroen has unveiled the latest car in its luxury DS line-up - the DS5. It's a five-door coupe/hatchback crossover and it's the premium alternative to the French firm's more sedate C5. This latest DS addition will be powered by a 200bhp ‘HYbrid4' diesel hybrid system, meaning city driving is possible with zero emissions, and an electric ‘power boost' is available for extra performance when required. The system drives all four wheels, so traction shouldn't be an issue. 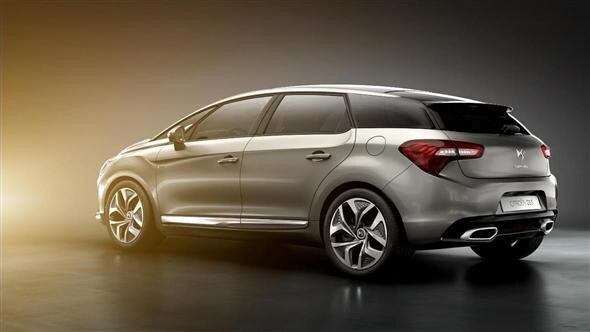 Thanks to this high-tech equipment, Citroen claims the DS5 will emit just 99g/km of CO2. This means it'll qualify for the ultra-low emitting vehicle discount of 8% BIK taxation, cost nothing to tax and be exempt from the London congestion charge. 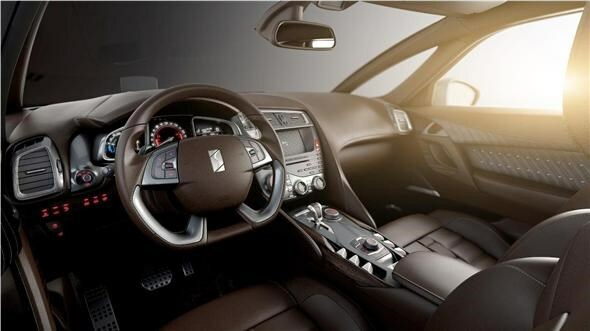 As is the trend with the DS range, top quality interior materials are coupled with clever ambient lighting. ‘Pilot-style' switches on the roof add a bit of theatre for the driver, while the premium touches continue with a heads-up display for the driver. It also gets the more adventurous styling of the DS range with oversized air intake, large chrome-finished grille and LED lights. The rear comes with double exhaust pipes to the further the aggressive design. According to Citroen, it combines the style of a coupe with the practicality of a hatchback. Bootspace is a decent size with 465-litres of space on offer, similar to that of the BMW 3-Series Touring. Sales are set to begin towards the end of this year with prices expected to start at around the £25,000 mark.